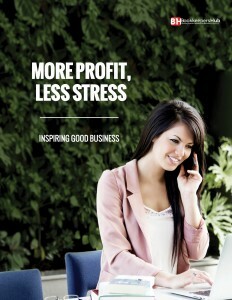 Authored by the ceo of the Bookkeeping Institute of Australia, this book is a comprehensive text for the practitioner. 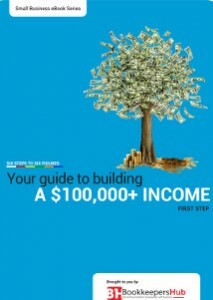 A step-by-step guide to developing and launching in Australia. 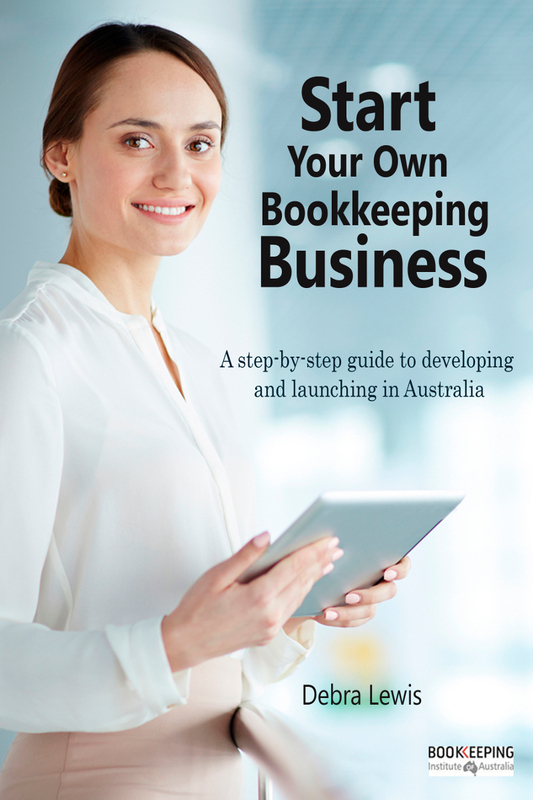 Start Your Own Bookkeeping Business is the definitive guide to establishing and growing your bookkeeping business. 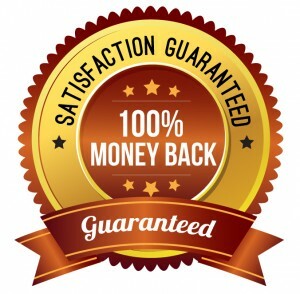 Researched and developed by the CEO of the Bookkeeping Institute of Australia, the book is the first of its kind in Australia and will be the standard for all bookkeepers seeking to establish a business in Australia. 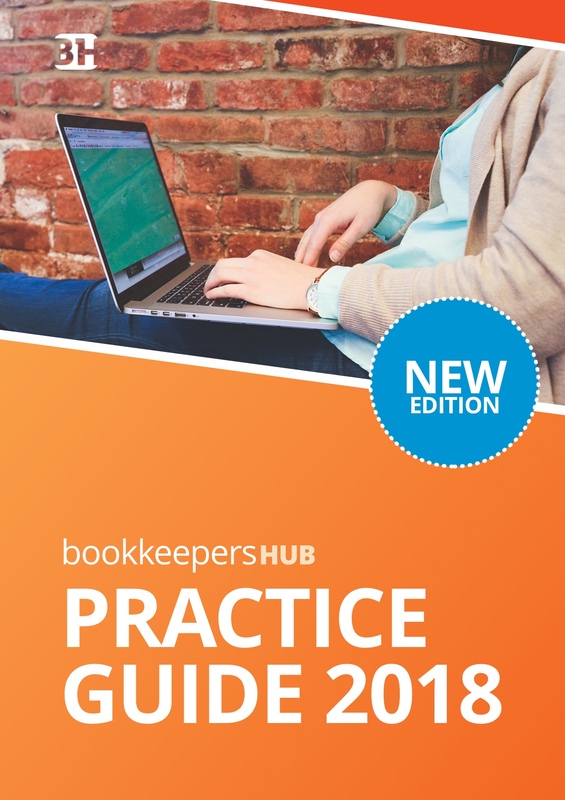 Whether you are early in your career or experienced this book will be your handbook for your bookkeeping business, delivering powerful, contemporary strategies of the internet age.